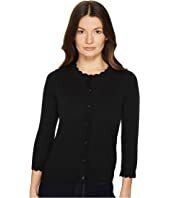 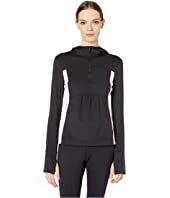 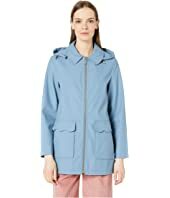 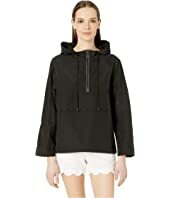 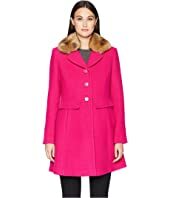 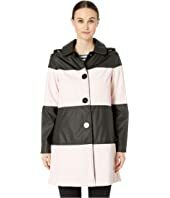 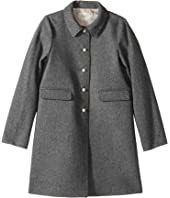 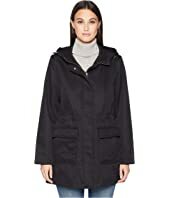 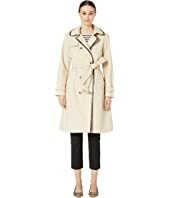 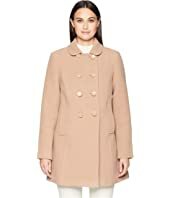 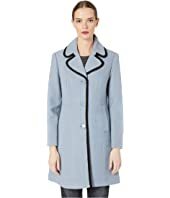 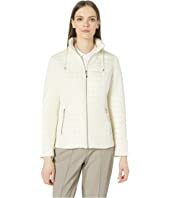 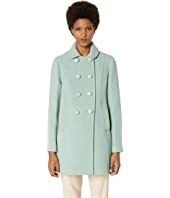 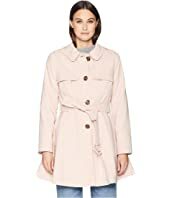 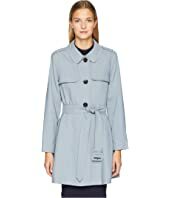 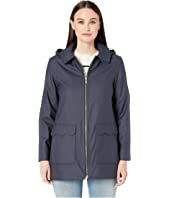 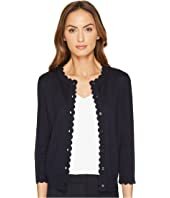 Kate Spade New York Single Breasted Wool Twill Coat $338.00 Rated: 5 stars! 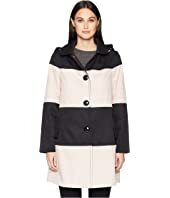 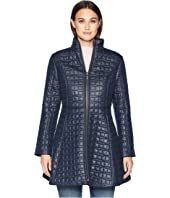 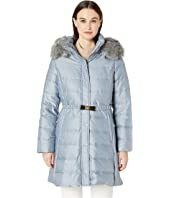 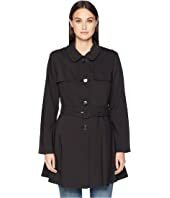 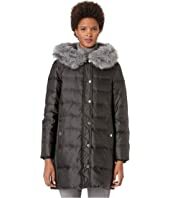 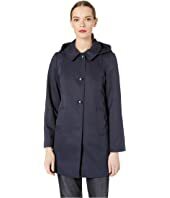 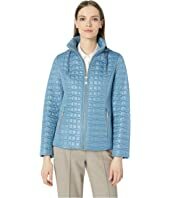 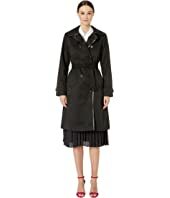 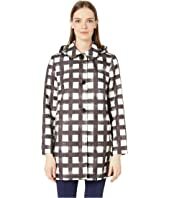 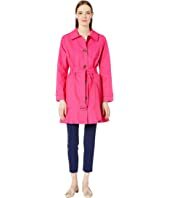 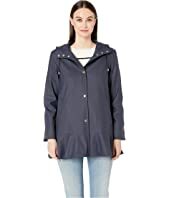 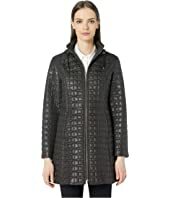 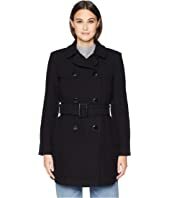 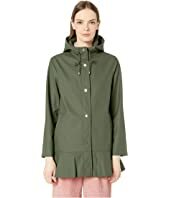 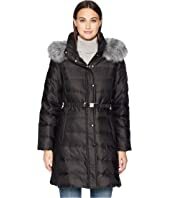 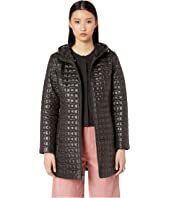 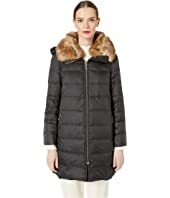 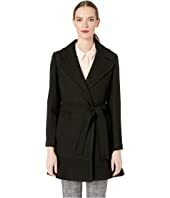 Kate Spade New York Belted Wool Twill Coat $328.00 Rated: 5 stars! 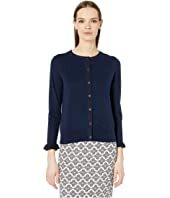 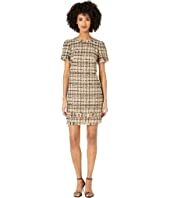 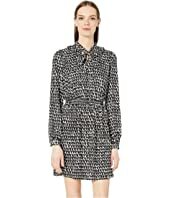 Kate Spade New York Heart It Bicolor Tweed Dress MSRP: $398.00 $278.60 Rated: 5 stars! 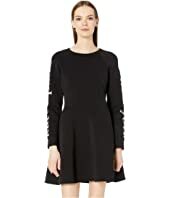 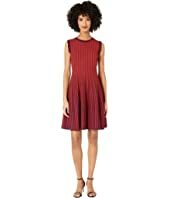 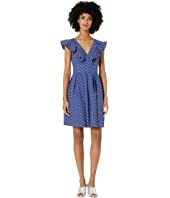 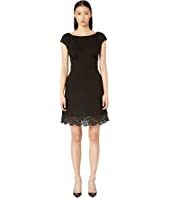 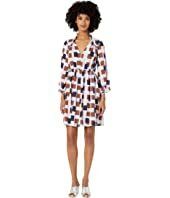 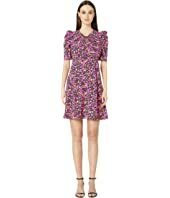 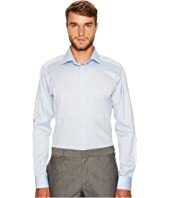 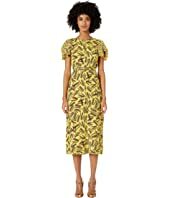 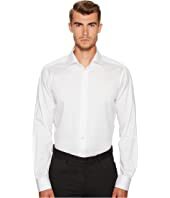 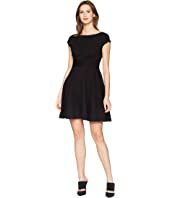 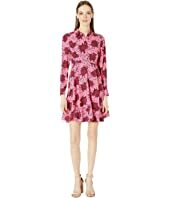 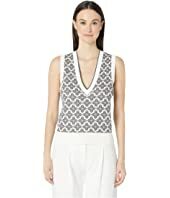 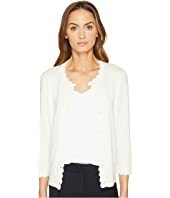 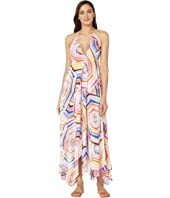 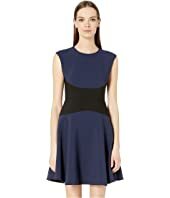 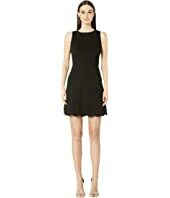 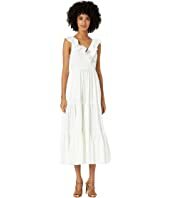 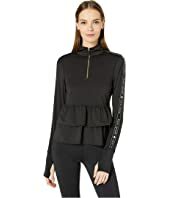 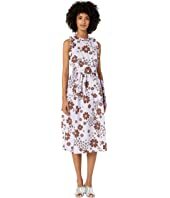 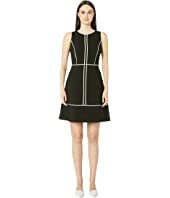 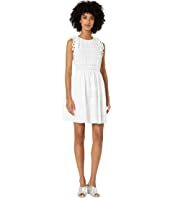 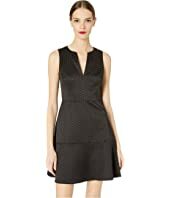 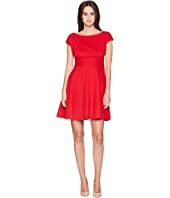 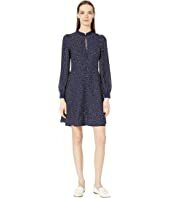 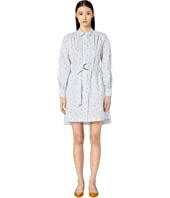 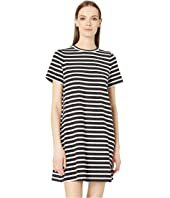 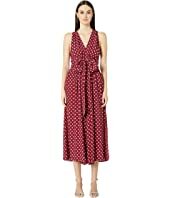 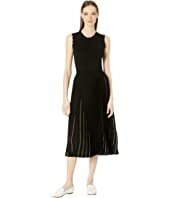 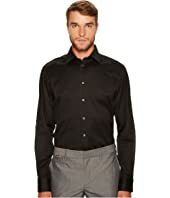 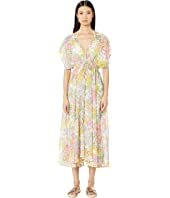 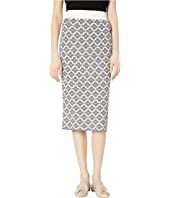 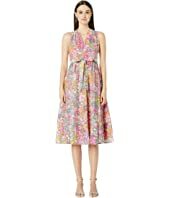 Kate Spade New York Ponte Fiorella Dress $240.00 Rated: 5 stars! 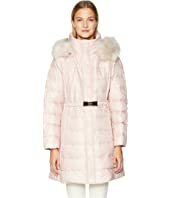 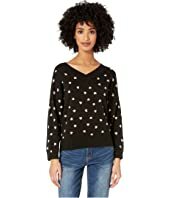 Kate Spade New York Soft Memory Down 34" MSRP: $398.00 $238.80 Rated: 4 stars! 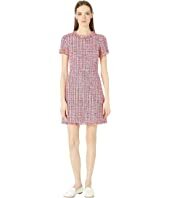 Kate Spade New York Wool Twills 34" MSRP: $338.00 $235.99 Rated: 5 stars! 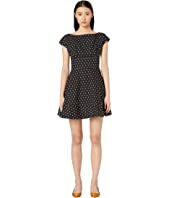 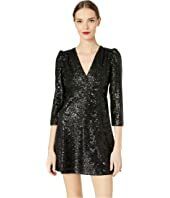 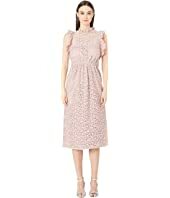 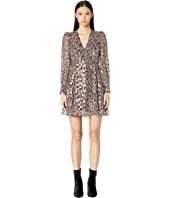 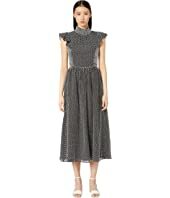 Kate Spade New York Glitzy Ritzy Bakery Dot Jacquard Dress MSRP: $348.00 $207.99 Rated: 4 stars! 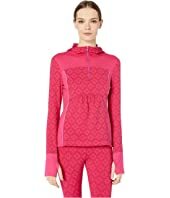 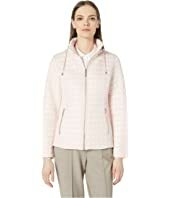 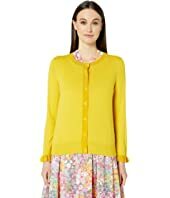 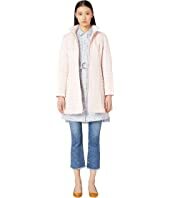 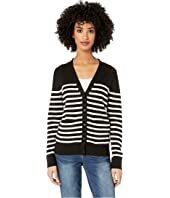 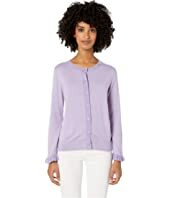 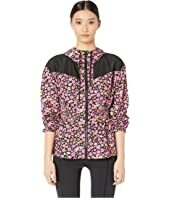 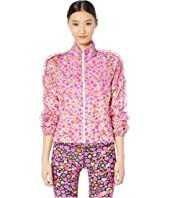 Kate Spade New York Rambling Roses Scallop Cardigan $198.00 Rated: 4 stars! 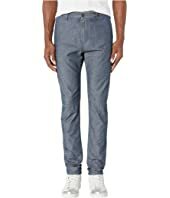 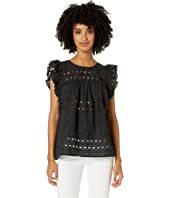 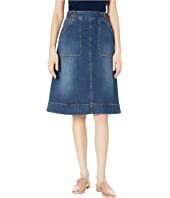 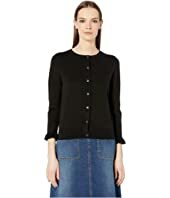 Kate Spade New York Denim Zip Skirt $198.00 Rated: 5 stars! 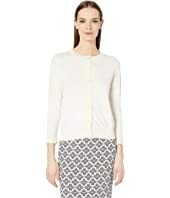 Kate Spade New York Wool Twills 34" MSRP: $358.00 $179.00 Rated: 5 stars! 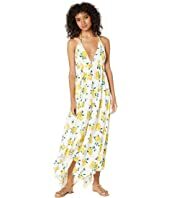 Kate Spade New York Lemon Beach Halter Maxi Dress Cover-Up $178.00 Rated: 2 stars!